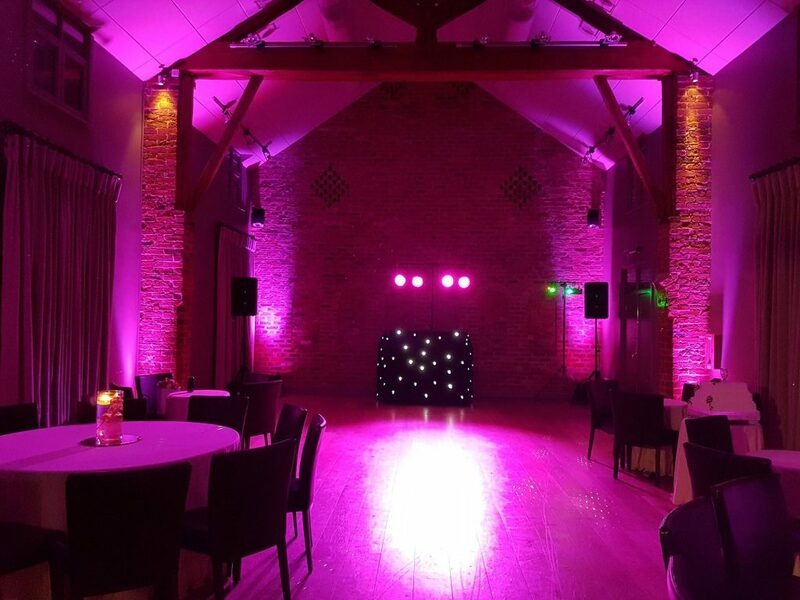 A pleasure to be involved in Mr & Mrs Dunwoody’s evening reception at the beautiful Arley Hall & Gardens in Northwich, Cheshire. 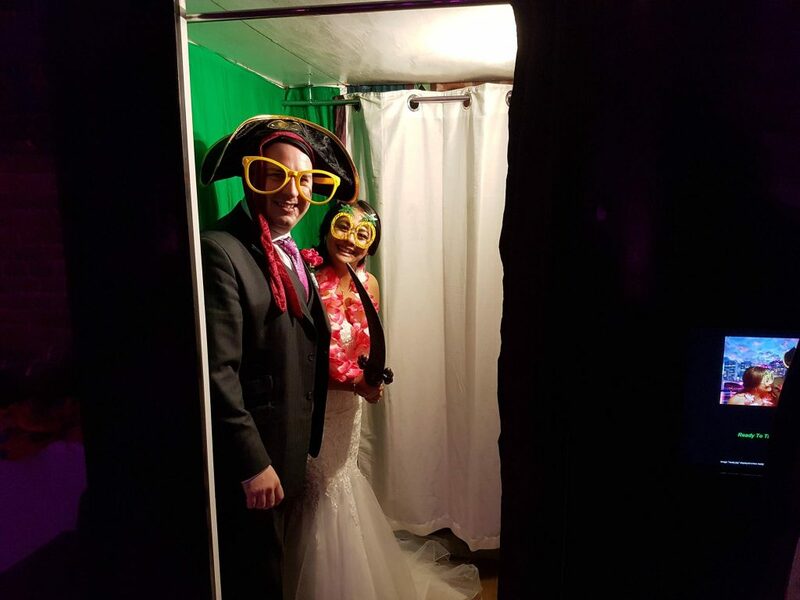 They were celebrating in the Olympia Barn & hired DJ Andy B along with up lights for around the room plus one of our fun photo booths for 3 hours. All set up in the Barn. 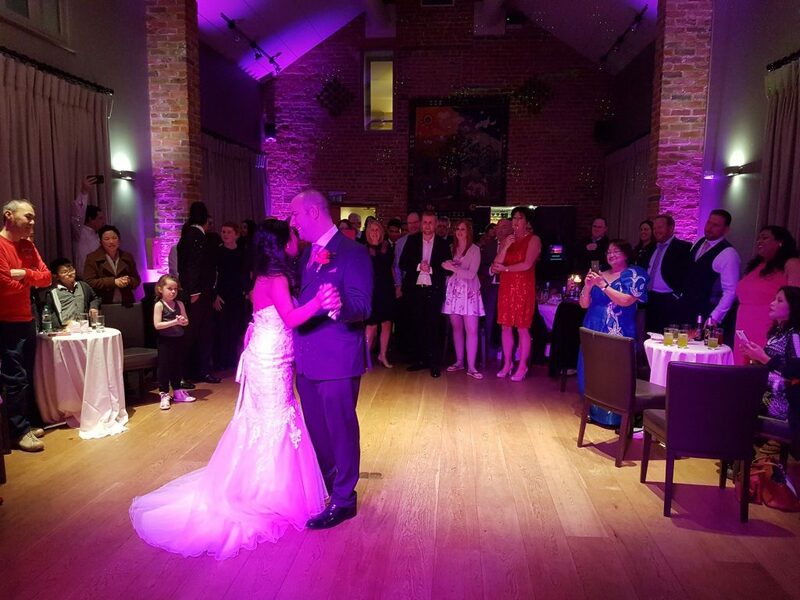 First dance performed to Savage Garden ‘Truly Madly Deeply’. Congratulations Mr & Mrs Dunwoody!